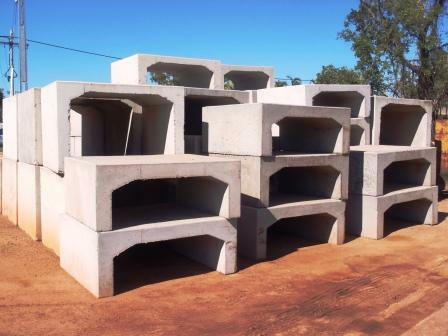 Guerinoni & Son are approved precast concrete septic tank manufactures with Department of Health WA *Approval Number F-AA-33735. All units are manufactured in accordance with Australian Standard AS/NZS 1546.1:2008: On-Site domestic waste water treatment units. Heavy Duty Soak Well lid with grate.